We are getting slammed with snow and cold in Chicago this year. The cold especially seems way out of line and I've lived here my whole life. Weeks at a time near 0º with wind chills frequently dipping to between -30º and -40º. 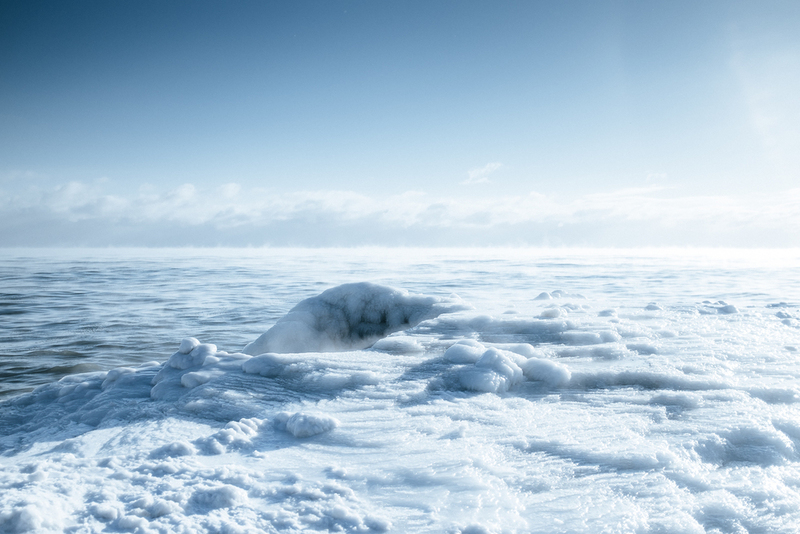 These images of Lake Michigan (from Sheridan Road / Howard St.) could easily pass as something from the Arctic circle (I've never been there but I've seen pictures).